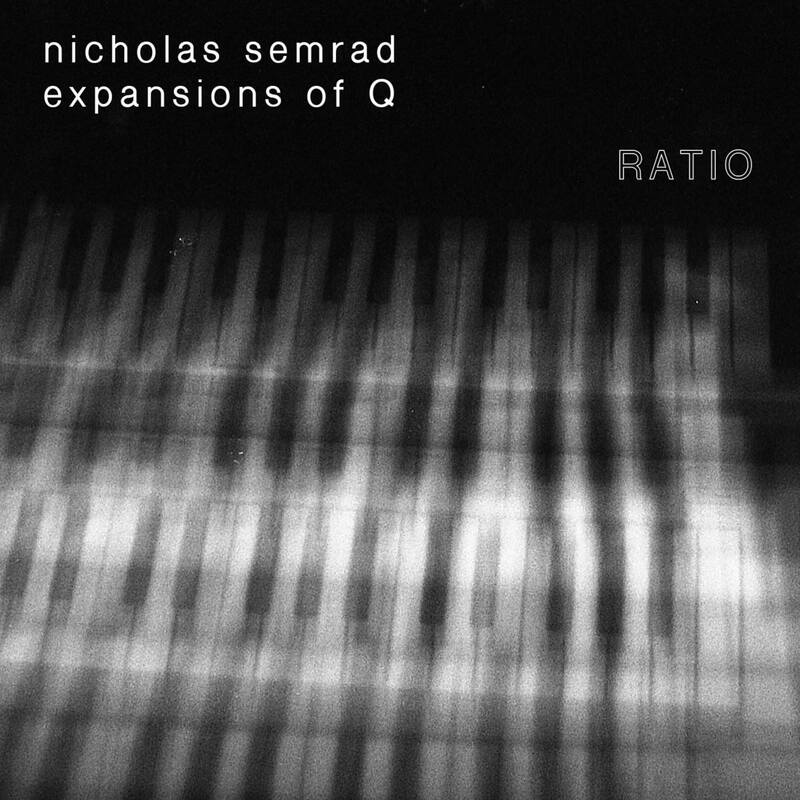 Nicholas Semrad and expansions of Q. RATIO. damn. nice. yeah. Available. at. nicholastsemrad.bandcamp.com. enjoy. This entry was posted in 2018, Electronic, Experimental by dok..